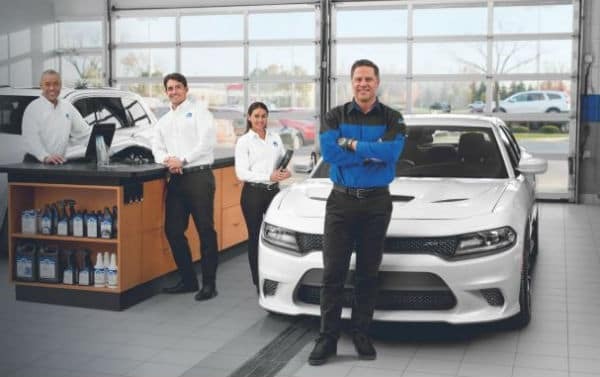 The number one dealership in the greater Chicago area is Mancari Chrysler Dodge Jeep Ram New & Used Dealership serving Burbank, IL, and surrounding areas for over fifty-five years! 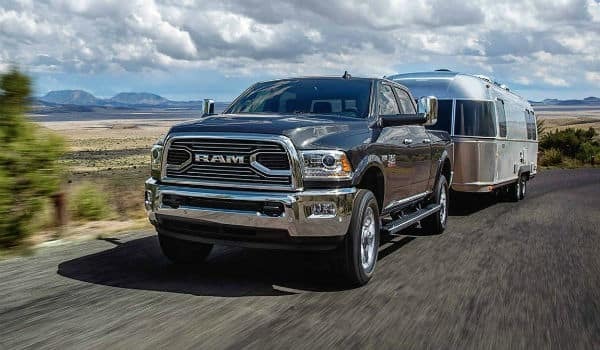 There are many dealership options in the greater Chicago area for consumers to choose from for their vehicle purchasing and servicing needs but their number one choice for the past five-plus decades has been Mancari Chrysler Dodge Jeep Ram of Oak Lawn, IL. 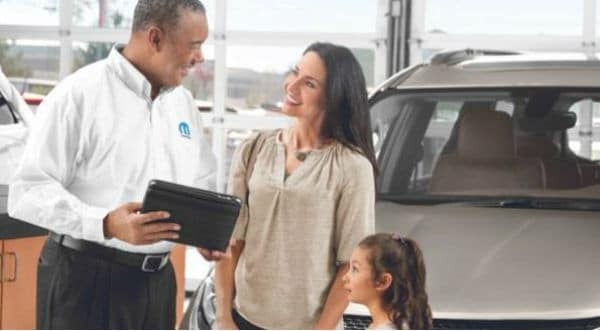 We at Mancari pride ourselves on creating a unique and beneficial vehicle buying experience for each of our valued customers where you get to be in charge. Our customer service team, sales personnel, and finance professionals will never haggle, demand or place you in a position where you must buy, choose or feel uncomfortable at our dealership. From the moment you walk through our showroom doors at Mancari Chrysler Dodge Jeep Ram, from our state of the art lobby to our self-serve coffee and tea counter, to our snack and food area and other great amenities, you will only feel like a part of the comfortable and laid back Mancari family. Every one of us at Mancari wants to make you comfortable, make your car buying experience easy and fun and get you into the vehicle that meets your needs, budget and fulfills your dreams. Our vast inventories of new and certified used vehicles give our customers many options to choose from and our sales and finance professionals are highly experienced and knowledgeable to respond to any questions you may have and help walk you through the entire vehicle buying process. 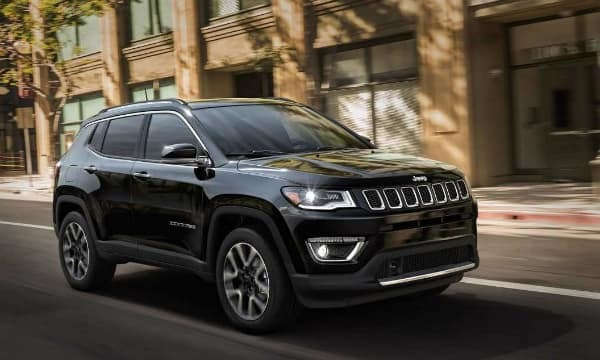 Come into Mancari Chrysler Dodge Jeep Ram and test drive one of our brand new or certified used vehicles today! We are only a short ten minute drive from Burbank, IL and we promise we won’t disappoint!